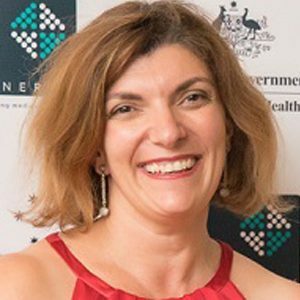 Dr Marisa Magiros is an asset to the GP Synergy medical education team. Marisa always puts in an incredible effort with her work and is extremely passionate about general practice and GP training. She is always well prepared for any education she delivers and always puts her hand up to help others. She has instigated and led the Advanced Life Support (ALS) and Pre-GP Term Assessment (PGA) working groups both of which have developed excellent resources for our registrars and medical educators. Marisa has not only supported her registrar cohort, she has participated in clinical teaching visits, the education program and her portfolio areas, in addition to taking on further responsibilities. Above all, Marisa is always open and cheerful and very approachable whether it be staff, registrars or other stakeholders.